Hunger Strike is a small food joint in the same row as Brown Sugar in GK 1 M Block. It’s best known for its Malai Tikka Tandoori Chicken Momo. Don’t go here expecting a relaxed, chilled-out eating time. To be honest, I go here at least four-five times a month and because it’s in the corner, there’s no proper seating. There are but two tables that you can claim if you’re lucky and the place isn’t too crowded. Once there, go for the tandoori momo. They’re hands-down one of the best in town and come with an interesting gravy. Both, the vegetarian and non-vegetarian momo here taste great. 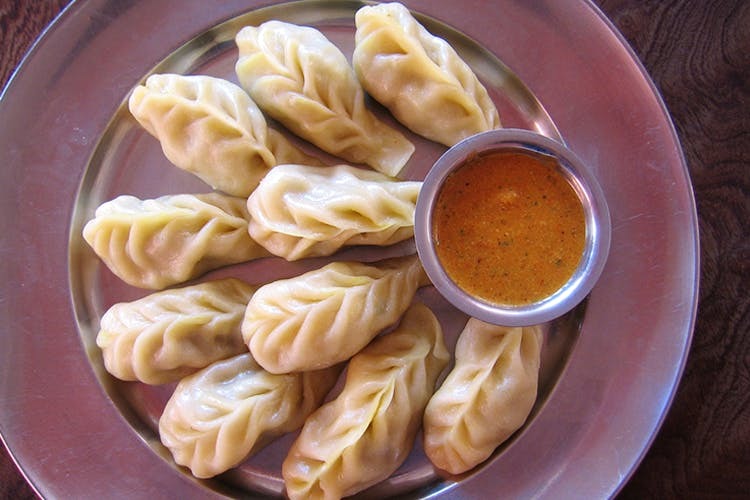 So go ahead, dunk them in the condiments and satiate those momo cravings.